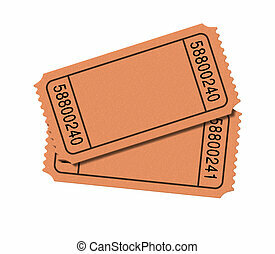 Blank tickets and a torn stub isolated on white. 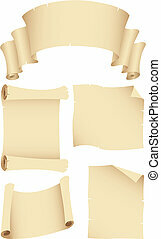 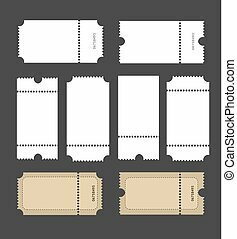 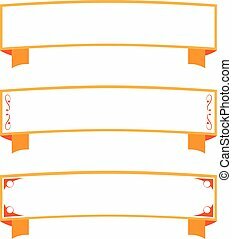 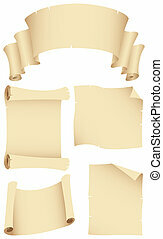 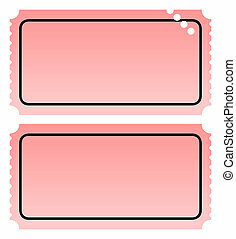 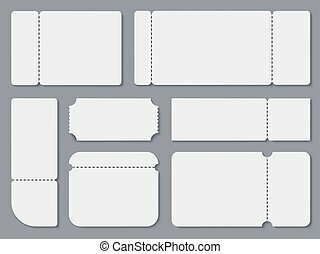 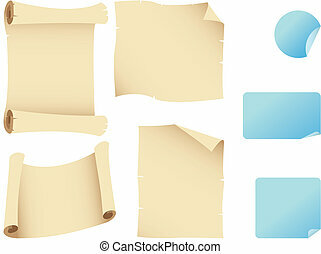 Blank gradient pink cinema or movie tickets with copy space, isolated on white background. 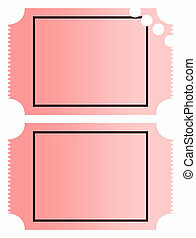 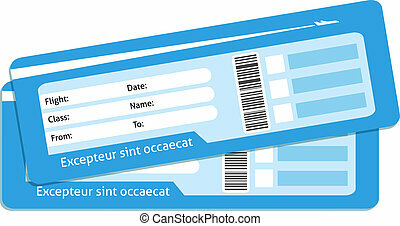 Two blank perforated tickets, isolated on white background. 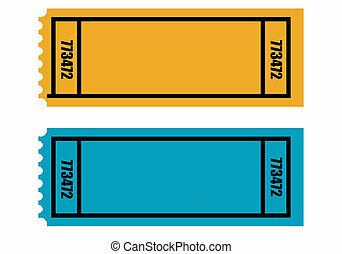 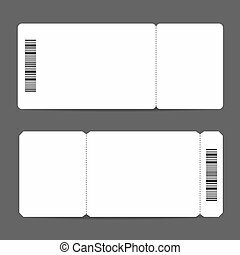 Illustration of two blank travel tickets, isolated on white background. 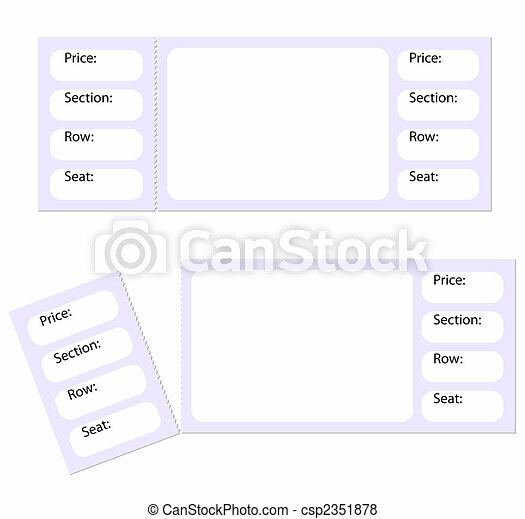 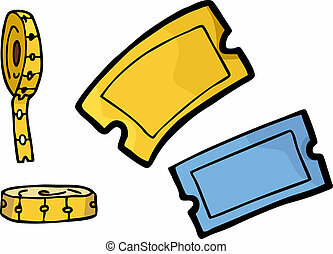 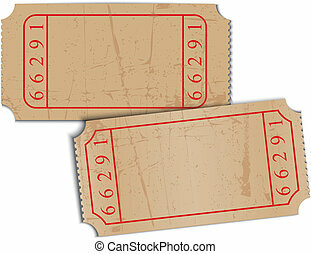 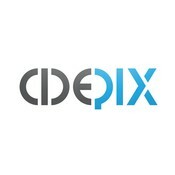 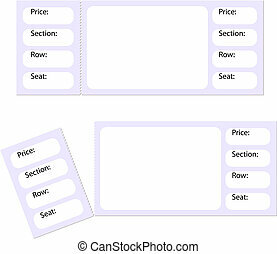 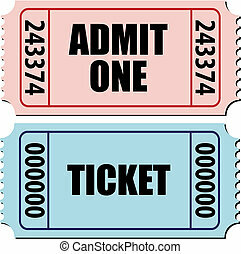 Two blank ticket, one punched, isolated on white background with copy space. 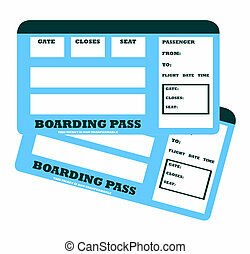 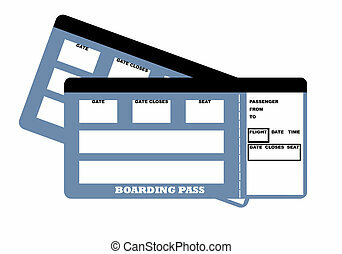 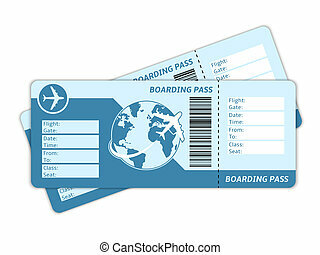 Two blank aircraft boarding pass with copy space, isolated on white background.